Are you looking for a rewarding career and a successful business that you can create on your own? When you become a Scentsy Consultant, you can enjoy financial abundance just by sharing products that you love and believe in. You can learn from other Scentsy Consultants and make new friends and enjoy new freedom. As a Scentsy Consultant you can create your own flexible schedule and create your own goals. 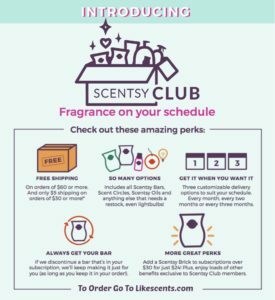 When you join as a Scentsy Consultant, you become a member of our family and we coach you with unlimited support for growing your business. Sara Speechly is a Super Star Director and will help you make your dreams come true. 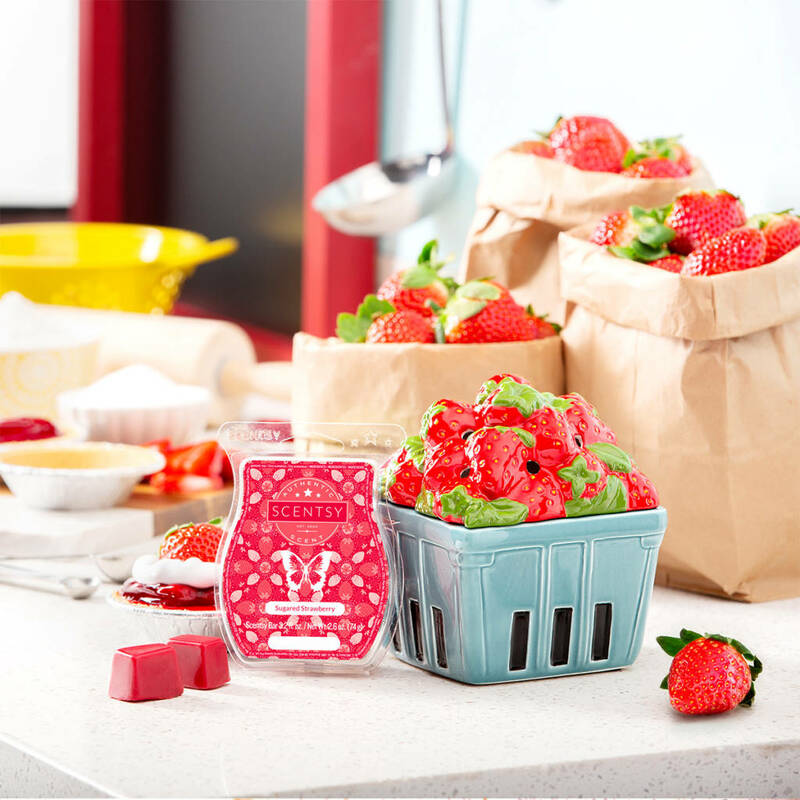 Gather your friends and family and neighbors and have lots of fun throwing a Scentsy Party today. 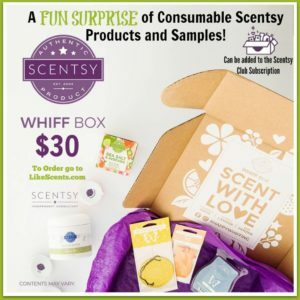 Share the Scentsy experience and earn free Scentsy products. Scentsy is so easy to share with your friends, the scent sells itself. 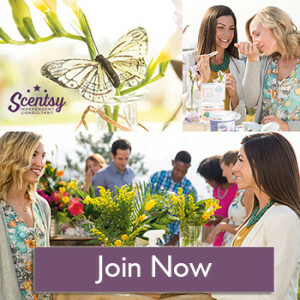 You can start your own home business just by enjoying Scentsy with your friends and neighbors. Your Scentsy Consultant will provide all the support, advice, and resources you need to make the party a success. 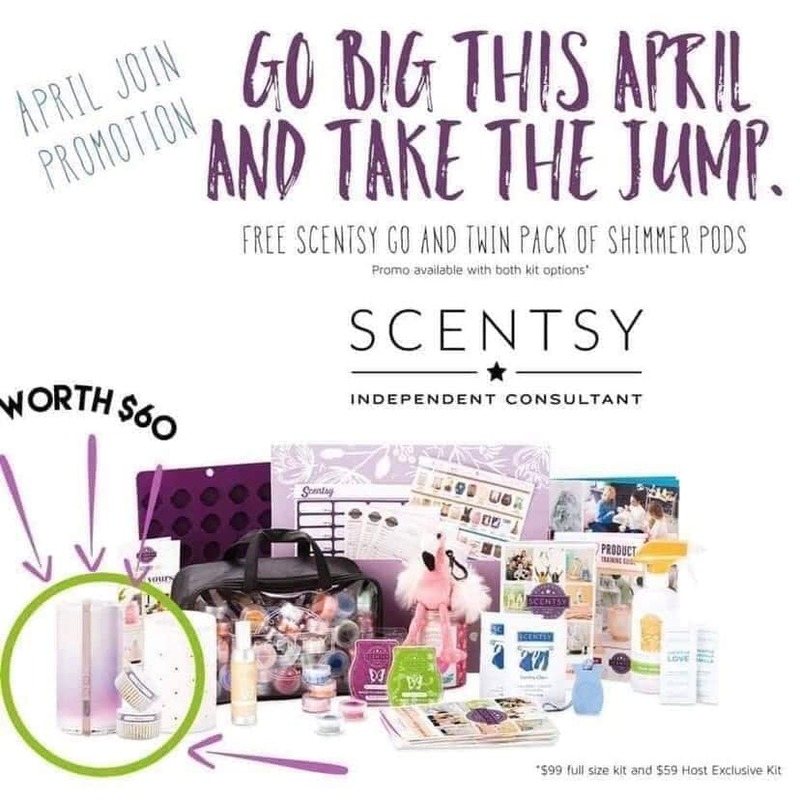 When the Scentsy Party is over, your Consultant will tally up the results and help you get the maximum benefit of the Host Rewards you so richly deserve. 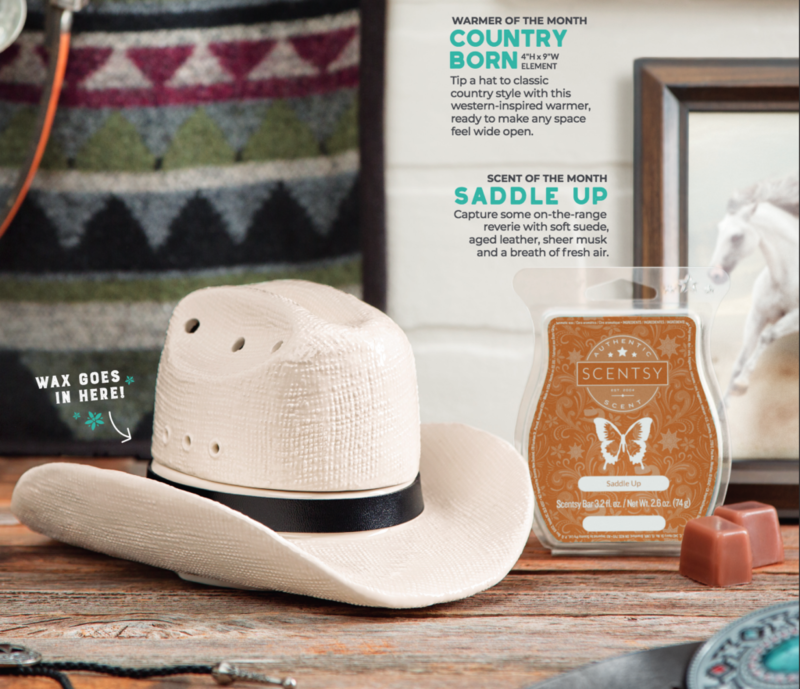 Did you know that you can Buy Scentsy products online? Scentsy has hundreds of great products for your home your bath and your body and you can Buy Scentsy Online right now. Scentsy can fill your home with wonderful fragrances from warmers to fresheners to soaps and sanitizers. Buy Scentsy products today, and come home to freshness everyday.